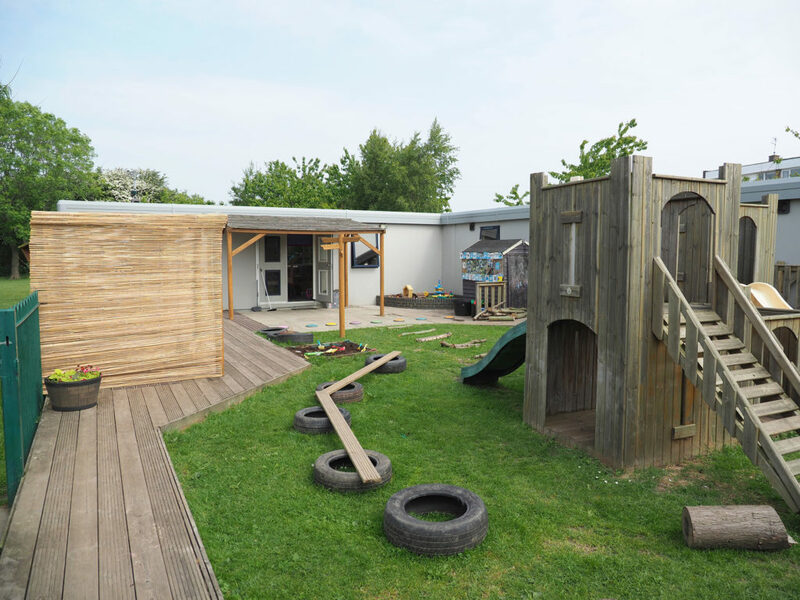 Set in a purpose built building in the grounds of Whitley Lodge First School and designed to provide maximum opportunities for the children Zone4Kids at Whitley Lodge is unique in its layout and sessional flexibility. Zone4Kids at Whitley Lodge is registered to care for 52 children from the age of one year to eight years, we work in partnership with Whitley Lodge First School and the Playgroup to provide breakfast and after school care along with wraparound care for the younger children. Holiday care provision is planned in accordance to the age of the children and we offer activities such as; football, sports, cheerleading, creative craft and music sessions amongst many other things. 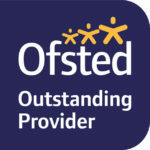 Providing quality care for the children is catalyst and we pride ourselves on the level of staff qualifications ranging from Level 3 in Early Years to Degree Graduates. 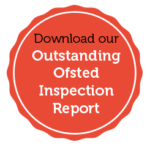 Our Ofsted report is outstanding and our in-house evaluation process is also outstanding in recognising individual qualities and training needs. 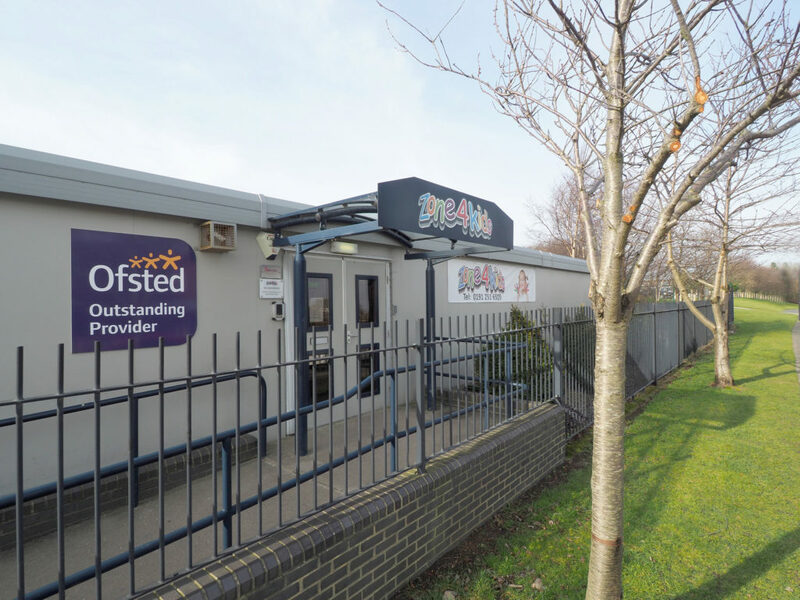 Set in an open plan environment resources are updated and replaced on a regular basis to ensure children are given enhanced opportunities to learn and develop as well as reach individual goals and milestones. The design of the building enables siblings to see each other throughout the day and a smooth transition from the younger room to the older room. Outdoor facilities provide children with opportunities to explore and experiment as well as take supervised risks and meet new challenges.